We first heard AaronicStuff on YouTube when the emails started pouring in after Aaron revealed FL Studio was behind his work. After checking out his other videos we just had to have Aaron on the Power Users page. We hope to see more of Aaron and Astrid in future. Awesome stuff! My parents introduced me to music at a very young age in Mexico, starting with choir and flute when I was around 6 years old. After a couple of years in choir I began taking classical guitar lessons, and soon enough I was playing "La Bamba" with my dad and family. After I moved to the USA when I was 13, I began learning electric guitar but I didn't spend much time in it. Most of the time I'd just be amazed at the different effects I could make, and it wasn't until my junior year of high school that I really got into electronic music and began to focus more on the production side of music. 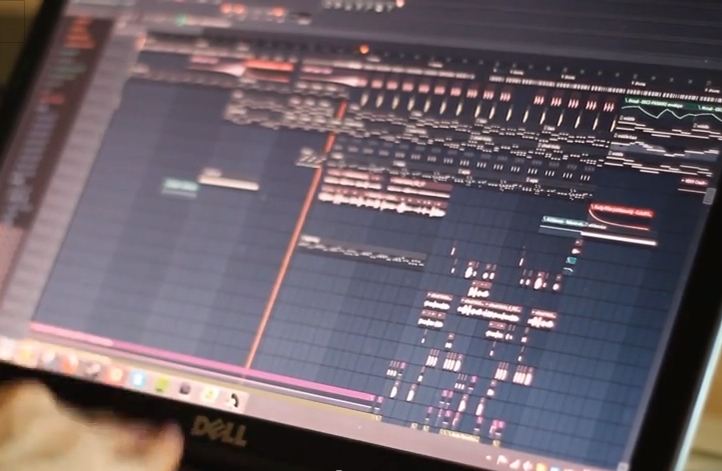 I currently attend the University of Texas at Austin, where I study computer science, and I'm constantly fascinated by how close computer science and music production can be. 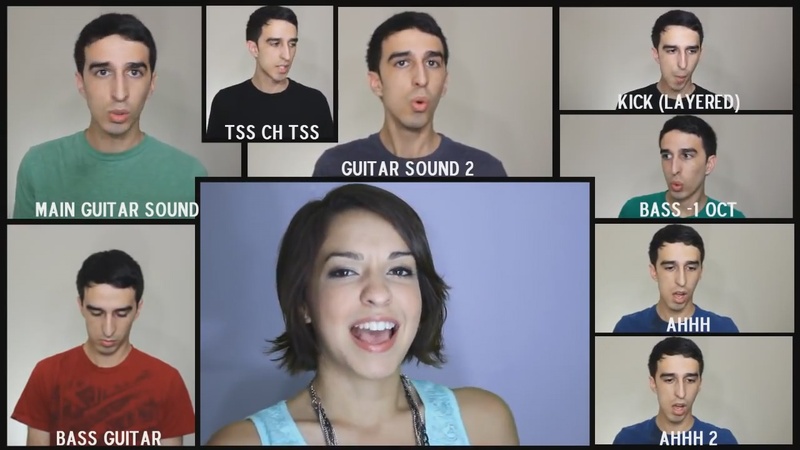 What prompted you to start making a capella music for Youtube? I would always imagine myself singing something and adding layers to it. Sometimes I'd just improvise all the parts. After I found FL Studio I found it really easy (and fast) to put all these ideas together, so I began making a capella songs -- playing a lot with voice manipulation and figuring out how each layer affected another layer. After a while, I decided to have my sister Astrid, who's an amazing singer, help me out [Image-Line agrees :) ]. I began using FL studio during high school, just playing around with a few VSTs. The playlist view has helped me out tons in arranging songs with many layers together. I'm kind of a visual person, and FL studio's UI has worked very well for my a capella music. At one point I had around 80 layers of just pure sound during one cover -- many with different effect chains -- and they were easy to manage through the playlist and mixer. The way I could just slice a bunch of recorded tracks, duplicate, rearrange them, and then automate all of them with one automation clip has streamlined my production. The macros such as "switch smart disable for all plugins" are also awesome. I've tried a few other DAWs but none have been as good for my a capella work as FL studio. It really shows how flexible the software can be. I just started using a Rode NT1000 microphone, and I use audio-technica's ATH-M50 studio monitors, as well as a focusrite scarlett preamp. I mostly use a laptop with an i7 2630QM CPU and 8 gigs of ram.